Hosting plays a massive role when talking about having a website. Without hosting, your website can’t function. So if you’re new to Internet marketing and don’t have a clue what web hosting is all about, then I’ll explain for you. Web hosting is where all your website’s data is stored. For example, photos, videos, text etc… It’s all stored in your web host. 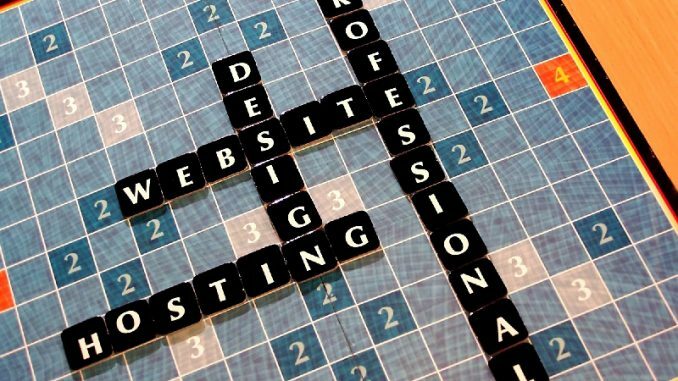 There are thousands of web hosts out there, and choosing the right one can be hard. Most offer fair prices for you. Some hosts are even free, but I recommend staying away from those since they tend to include ads on your websites. If you’re wanting to create a website for your business, you’re going to need a web host. You can find them all over the internet. If you’re just starting off, you’ll need nothing more than a simple package propecia pills online. Make sure that it can hold a lot of disk space and bandwidth though so you can get lots of traffic and upload lots of files without worrying about your site going down. Once you’ve gotten a hosting account you can basically upload all your files to the web host. These files can include text, images, videos, music, the website layout and more! Once you get the hang of it, it’s actually really simple. Make sure to keep an eye on your hosting by checking every now and again to make sure everything is in place. If you ever get stuck, just contact your web host customer support via email or live chat. Most web hosts have very friendly, helpful customer support agents that are more than happy to resolve your issues. If you have any questions about hosting or have any experiences you’d like to share, I would love to hear your feedback below. 4 Comments on What is hosting? I think a lot of people really don’t understand web hosting. They seem to purchase a domain name and don’t understand that they just bought a domain. They now have to pay for hosts to store the files on. I should point out there are tons of hosts. Actually, thousands to choose from. They all comes with different storage, RAM, bandwidth limits, etc. Are there any hosts that you would recommend people should avoid? Yes, you’re right. I know a lot of people that bought a domain and thought all they needed was to design a website and they’ll be up and running. And yes there are so many hosts out there to choose from, and even I had difficulty choosing one when I got started. There are only 3 hosts that I’ve personally used: GoDaddy, Hostgator and eHost. I won’t use eHost again, I had a billing issue that I tried to get resolved over a few months and I still didn’t get it fully resolved. Other than that in all fairness to eHost they do offer a great hosting platform, but they need to do a better job with their billing. Hostgator have awesome tutorials, but I don’t like their pricing structure. At first it looks like a great deal starting at $2 or $3 a month, until you look closer and see that it’s only $3 per month if you signup for 3 years. I think hosts should be more transparent. And I found their level of customer support inconsistent … bordering on below average. Out of these 3, I recommend GoDaddy I’ve been with them for 5 years and I have never had any problems with customer support or billing. Will I stay with them? Maybe? Maybe not? This is a bit advanced for me right now, but one day I hope to be able to understand domains, hosting, seo, html and css a bit more in the near future. But right now, wealthy affiliate is a better start for me. Thanks for this information, it’s awesome.